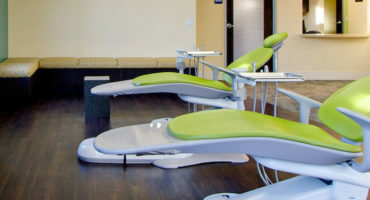 We are a full service family, cosmetic and orthodontic dental practice offering technologically advanced dental treatments and surgeries along with complimentary medical spa treatments. Cosmetic imaging uses a computer to digitally alter the patient's smile by demonstrating various treatments for aesthetic results. Talk to us about our yearly plans for maintaining great oral health. 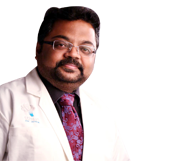 Welcome to Pearl32 Dental Spa- Chennai's Advanced and Painless Dental Cosmetic and Aesthetic Treatments Service Providers. We are aware that a lot of people feel nervous about visiting the dentist, but be assured that with us, all your worries are over. We're a full-service dental practice that offers advanced cosmetic and aesthetictreatments and surgeries along with complimentary medical spa treatments. Our clinics are located in Alwarthirunagar, Anna Nagar and Virugambakkam axis of Chennai; It is a place where you'll get the best cosmetic and aesthetic treatmentsand services ever while you relax comfortably and ward off your reservations about dentistry. We designed our office with our patient in mind. Once you walk into our front door, our staffs will make you feel secure, comfortable and well cared for; you'll always receive the level of dental care you need and deserve. With our state-of-the-art equipment and use of advanced technology, we strive always to offer top-notch dental, cosmetic and aesthetics treatments andservices. We hold a very high regard for the adage "Prevention is better than cure," and that's the reason why we offer personalized attention and utmost care to all our clients. Our treatments include white fillings, porcelain veneers, dental implants, teeth whitening and many more. At Pearl32 Dental Spa, we believe that it is our responsibility to make you smile, and if that is what you want, then you can visit any of our clinics around Chennai. Our smile makeovers will improve your confidence while giving you a young look and feel. 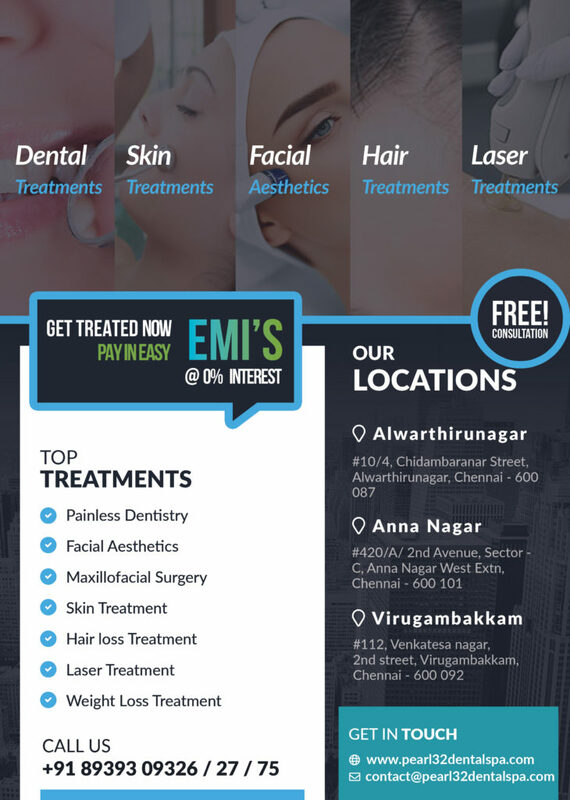 We're the best dental clinic in Chennai, and our dental services, cosmetic and aesthetictreatments are offered in a relaxed environment, using a lot of quality and first-hand equipment. Dental treatments and advanced surgeries are performed by skilled doctors in all our three clinics. 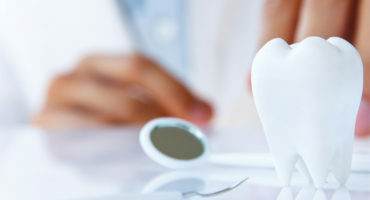 We also offer dental spa services which will safeguard your teeth and prevent it from getting damaged further. In simple words, we offer the best dental treatments to our clients to take away their pain. Cosmetic imaging uses a computer to digitally alter the patient's smile by demonstrating various treatments for aesthetic results. Cosmetic imaging can be used to demonstrate the patients what cosmetic dentistry could do to enhance their smile, from simulating a simple procedure like teeth whitening to a complicated full mouth restoration. 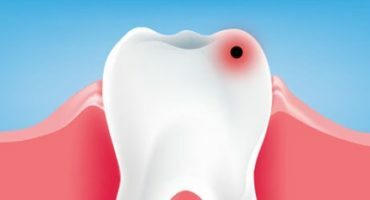 Are you facing any tooth related problems such as chipping, cavity or discolouration among others? The adult teeth or the permanent dentition replaces the milk teeth or the primary dentition. There are 32 permanent teeth. At Pearl32 Dental Spa, all our services are world-class, and they are offered using cutting-edge software and technologies. Do you have some damaged teeth? or are you worried about how they look? If yes, then we are here to help you out. You can easily reach out to our experienced doctors and with the help of our cosmetic imaging, you can make a right choice of treatment. Our services are not just top-notch, but they are very affordable. Do you want to get your cosmetic imaging done? Why not reach out to us at any of our clinics today; we'll be glad to help you out. 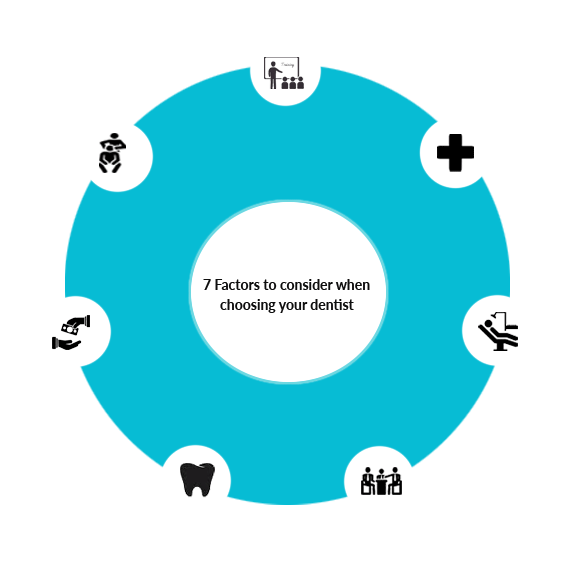 Tooth decay and gum disease are the most prevalent dental diseases in children and adults.They are also two of the most easily prevented diseases.